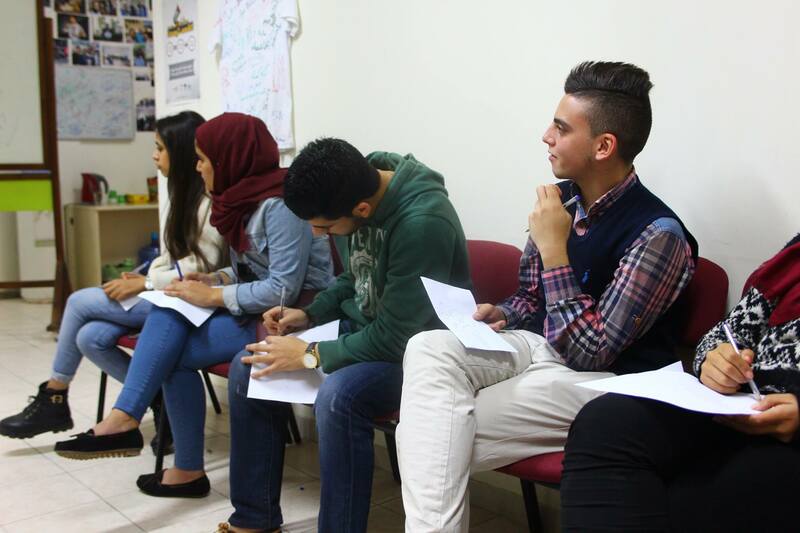 A global initiative supporting grassroots activists in Israel, Palestine, and internationally. The OneVoice Movement is a global initiative that supports grassroots activists in Israel, Palestine, and internationally who are working to build the human infrastructure needed to create the necessary conditions for a just and negotiated resolution to the Israeli-Palestinian conflict. 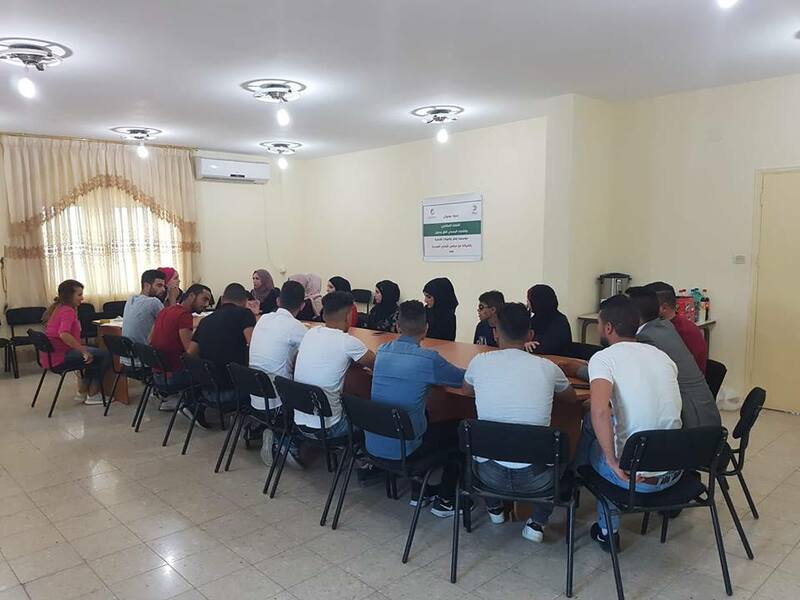 Zimam volunteers from the northern governorates participated in a joint-training with the German Social Democratic Party in Nablus on equality, community justice, and gender-based violence. 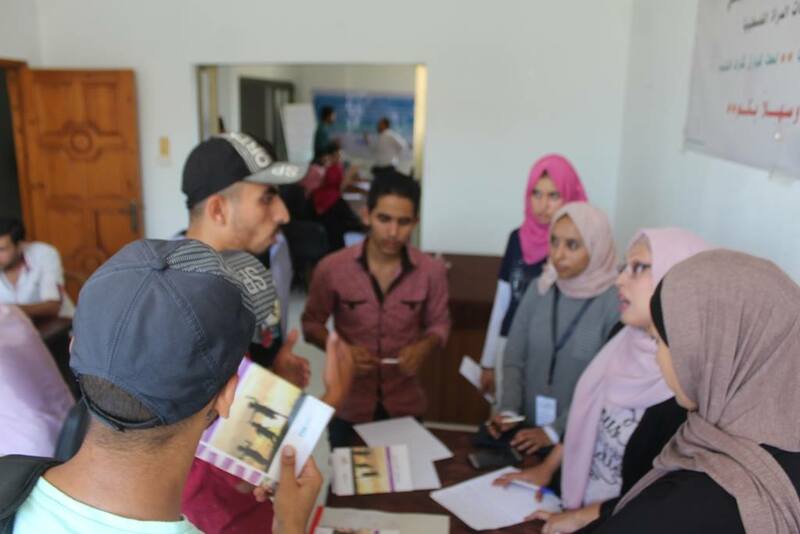 Zimam strives for an educated and politically aware society as they work to build a Palestinian state. 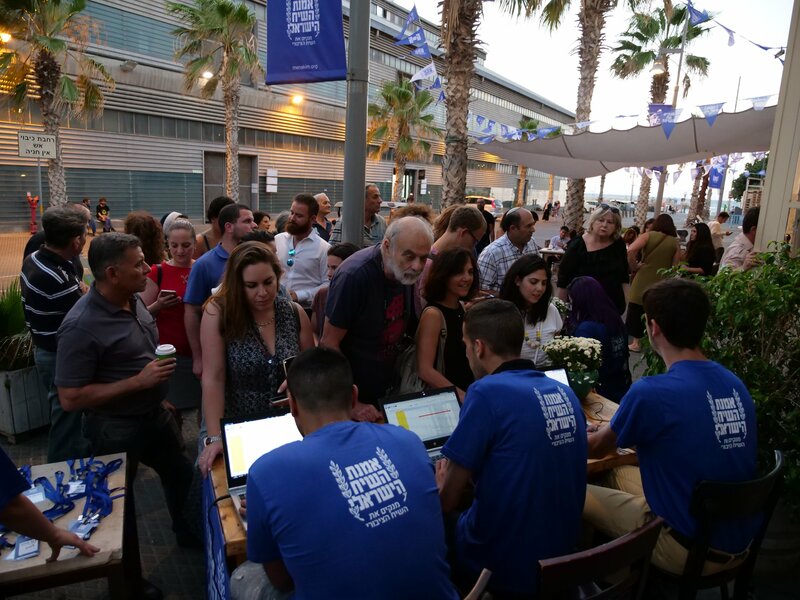 Tens of thousands of Israelis participated in the process, the Charter for Israeli Discourse has been written, and so far nearly 30 MKs have signed on to commit themselves to upholding the principles for a clean and respectful discourse. Click on the image to watch MK Akram Hasson, a prominent Druze politician from the Kulanu party in the current governing coalition, discuss why he believes this campaign can work. 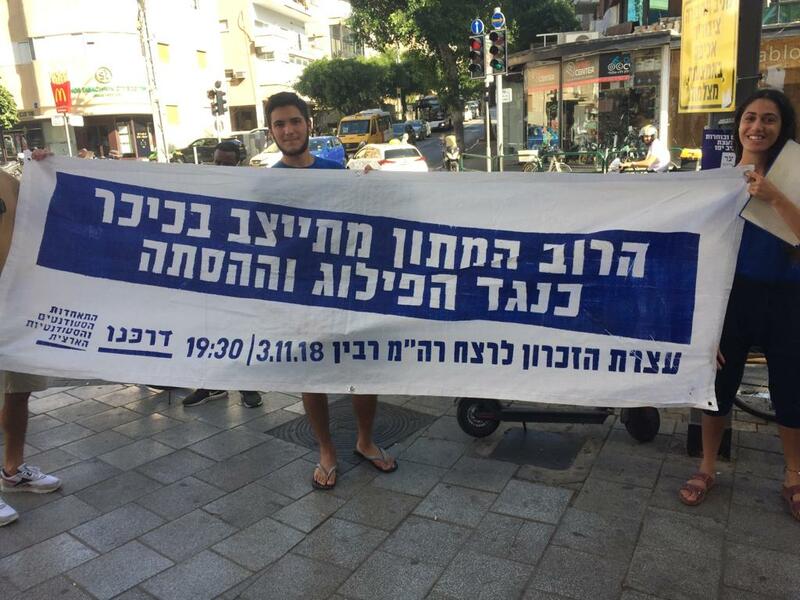 Ahead of the memorial rally in honor of the assassination of Israeli Prime Minister Yizhak Rabin, which Darkenu is hosting for the second year in a row, our Israeli partner has mobilized activists across the country to help spread the word. 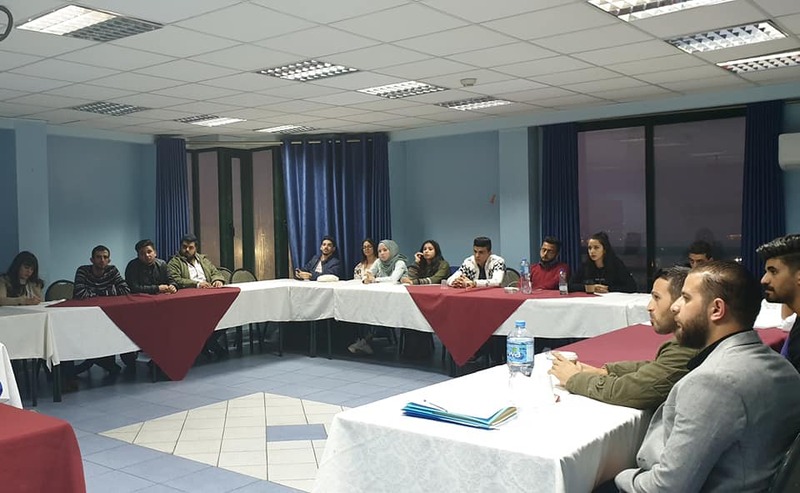 Zimam hosted a special workshop for young people exploring the role and function of local, traditional judicial systems and the official Palestinian judiciary at the offices of the Youth Council in al-Ubeidiya, near Bethlehem. Thank you for supporting the OneVoice Movement. 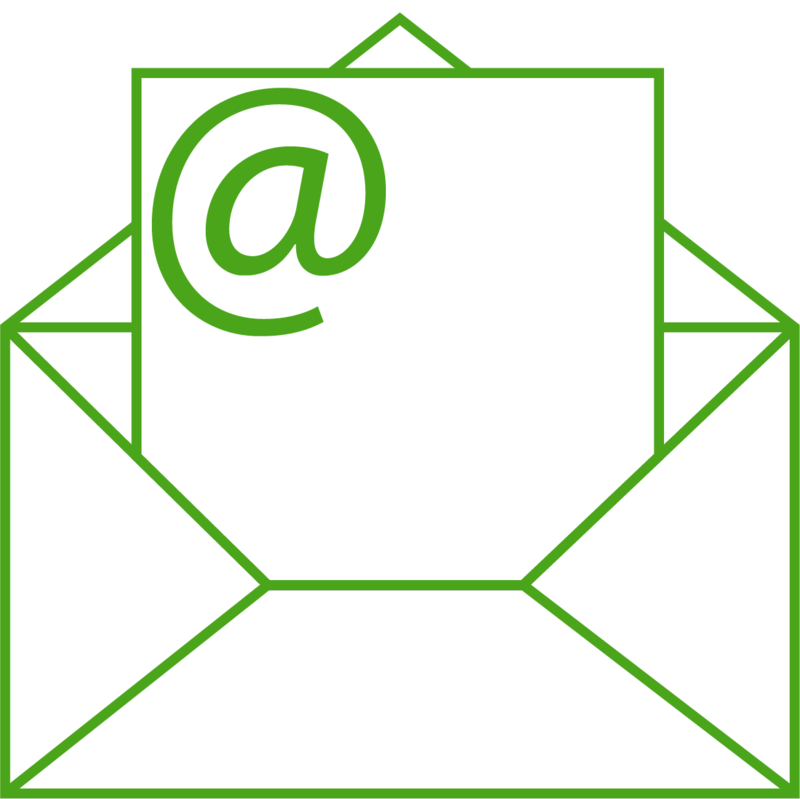 If you have not already done so, please consider supporting us financially. Thank you for being part of the two-state solution.